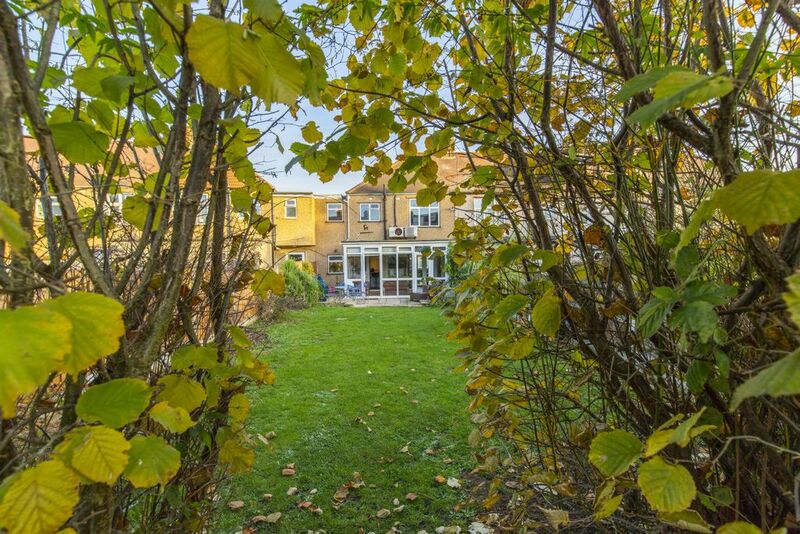 Price Range £625,000 to £650,000. 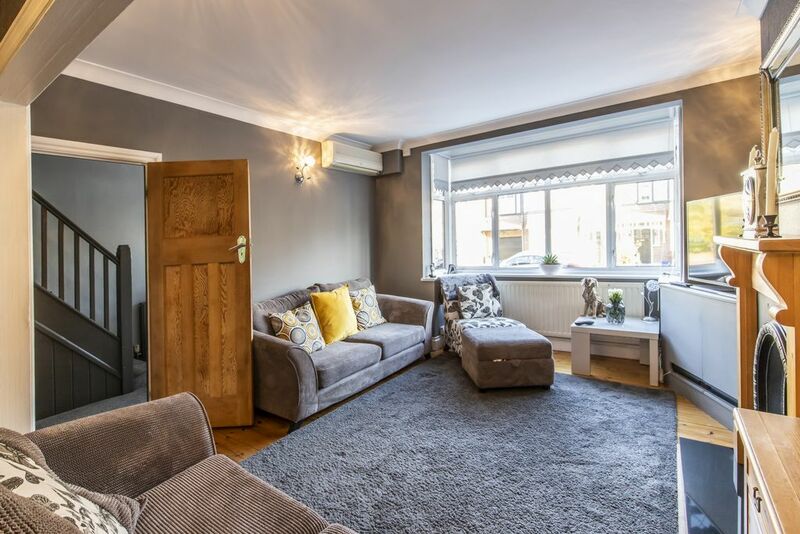 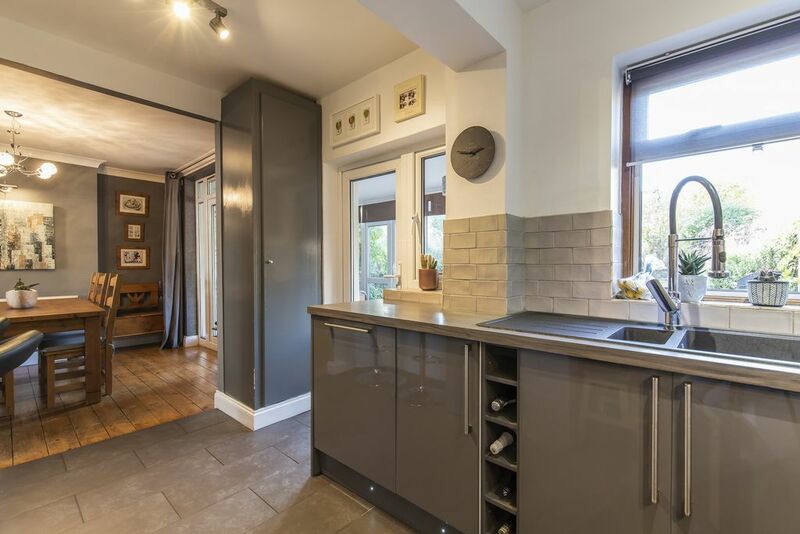 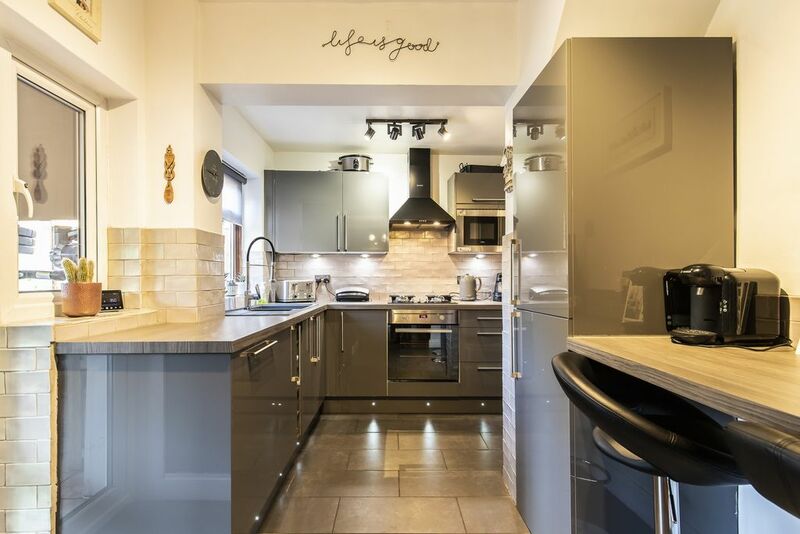 A beautifully presented four bedroom family home which has recently been updated with a new integrated kitchen, shower room and decor. 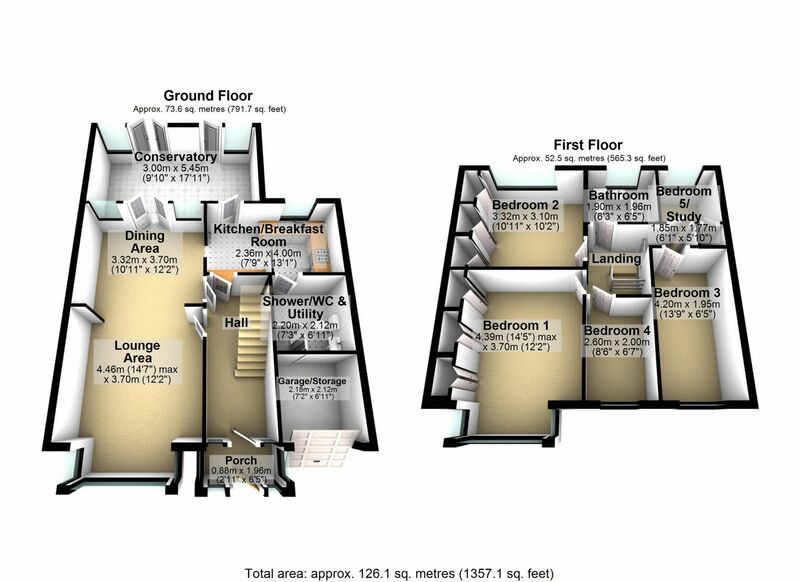 The property offers generously proportioned accommodation throughout and could be a perfect home for any growing family. 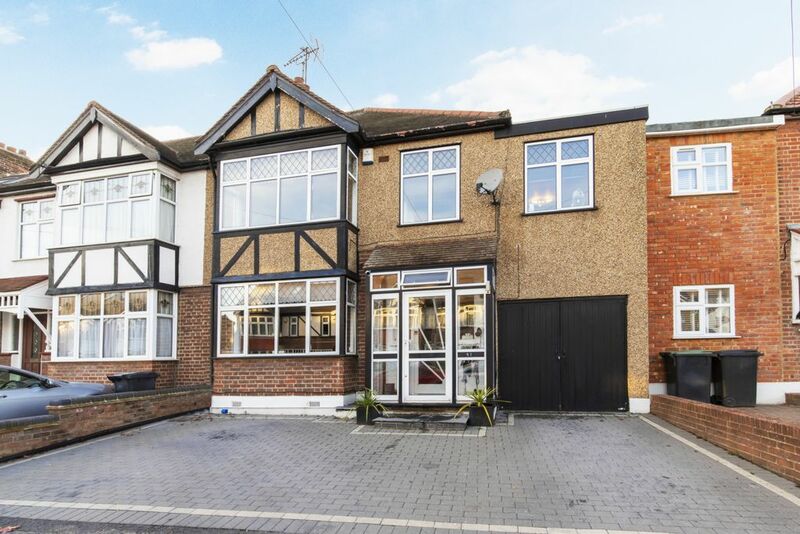 Chestnut Avenue is a highly sought after residential turning being ideally positioned between Buckhurst Hill and Roding Valley Central Line Stations, with a great choice of both state and independent schools close by. 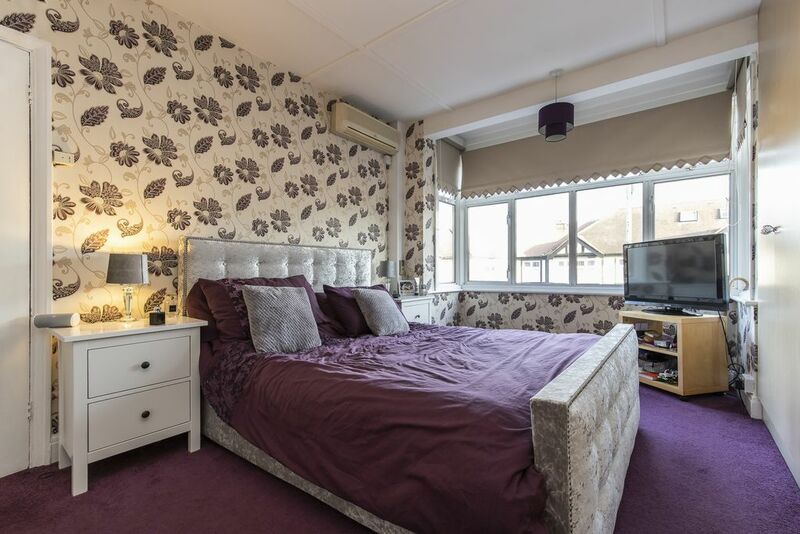 Queens Road's shops, cafes and restaurants are a short walk away, and for leisure pursuits there is Epping Forest, Roding Valley Nature Reserve, cricket, golf and tennis clubs, along with a David Lloyd Centre. 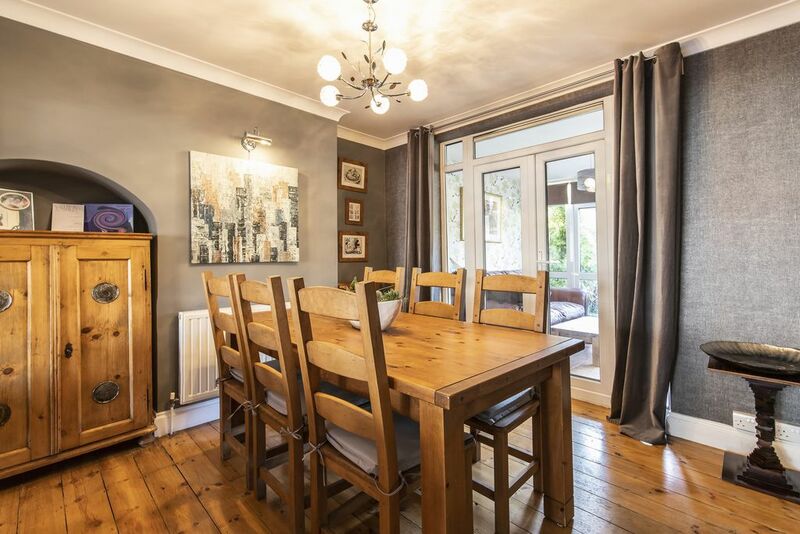 An enclosed porch leads to a welcoming hallway into the lounge / dining room. 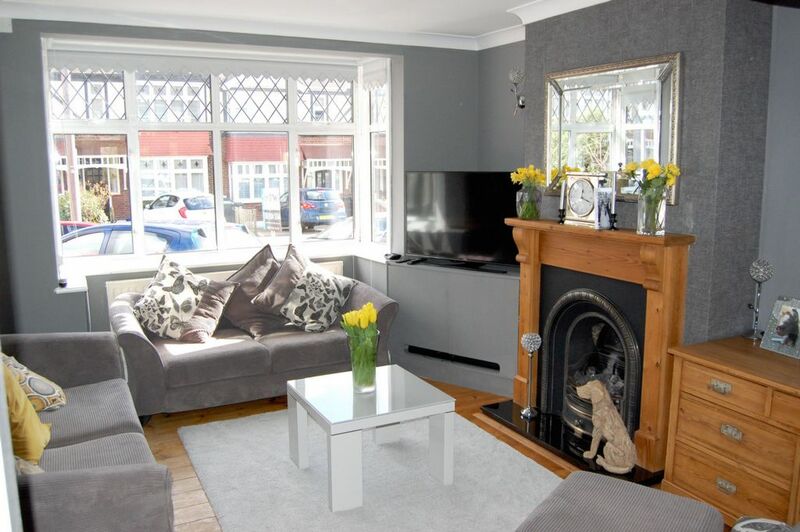 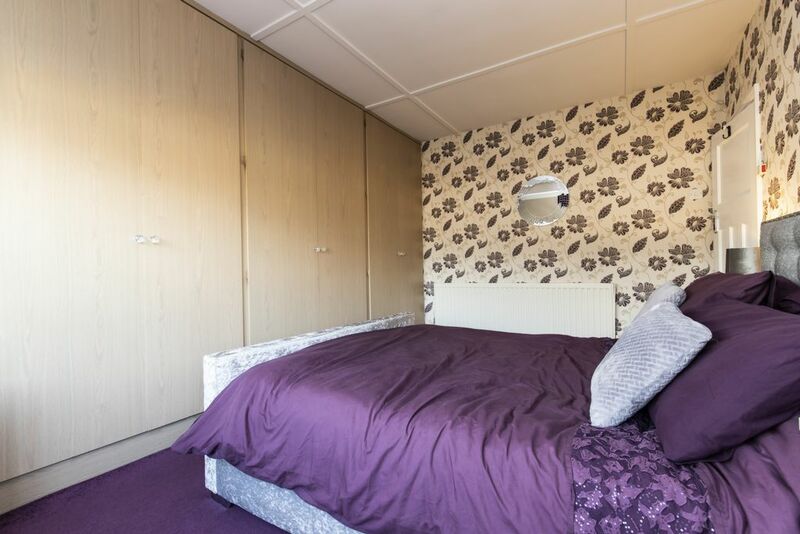 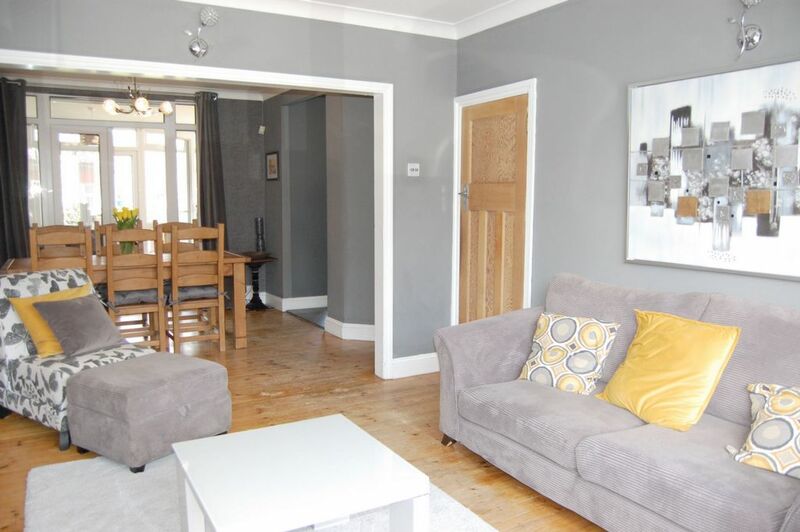 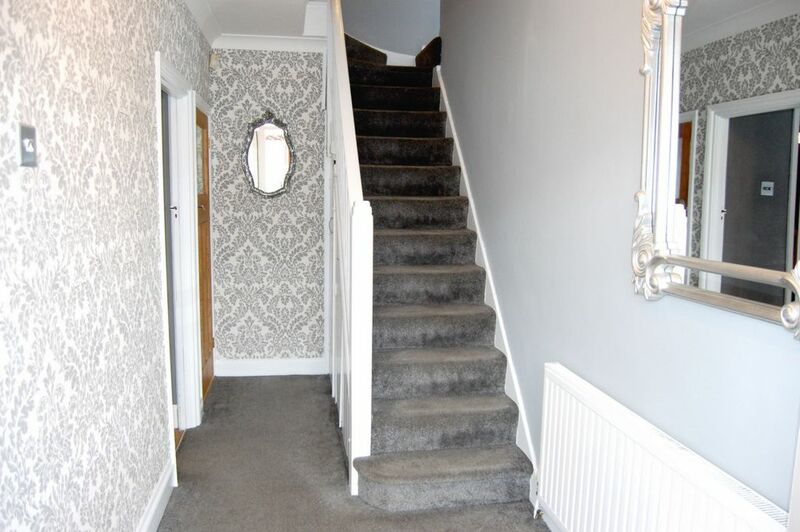 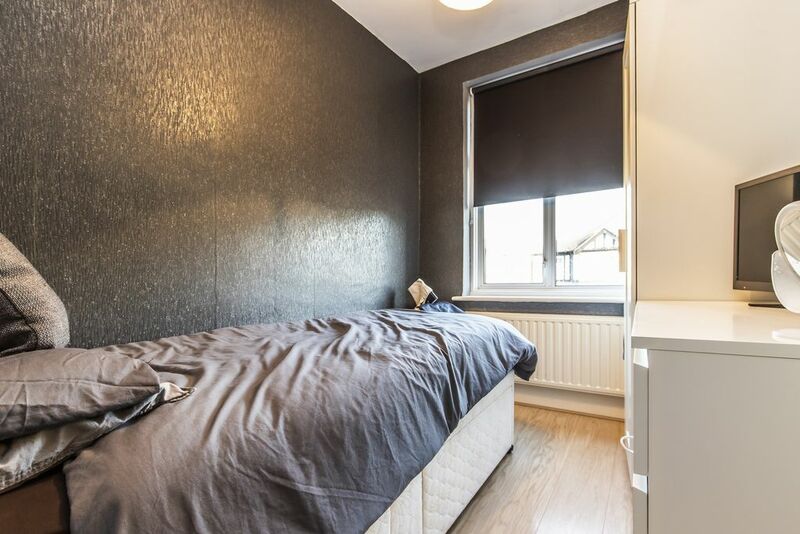 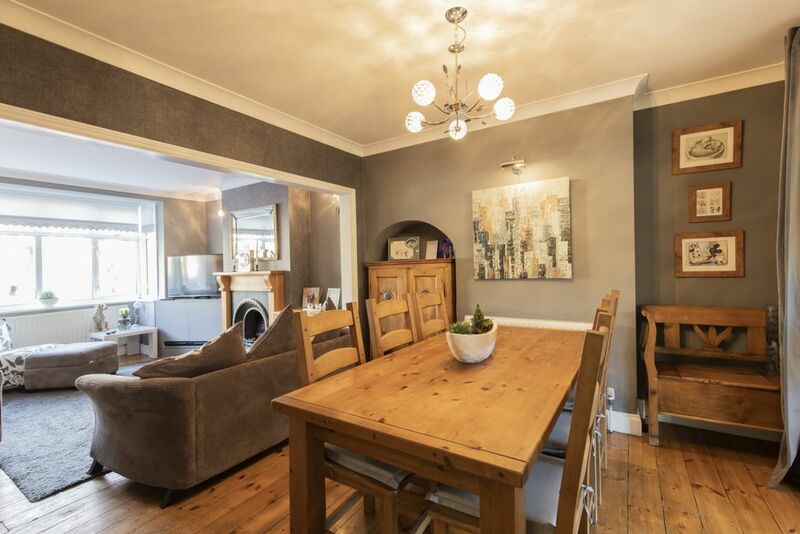 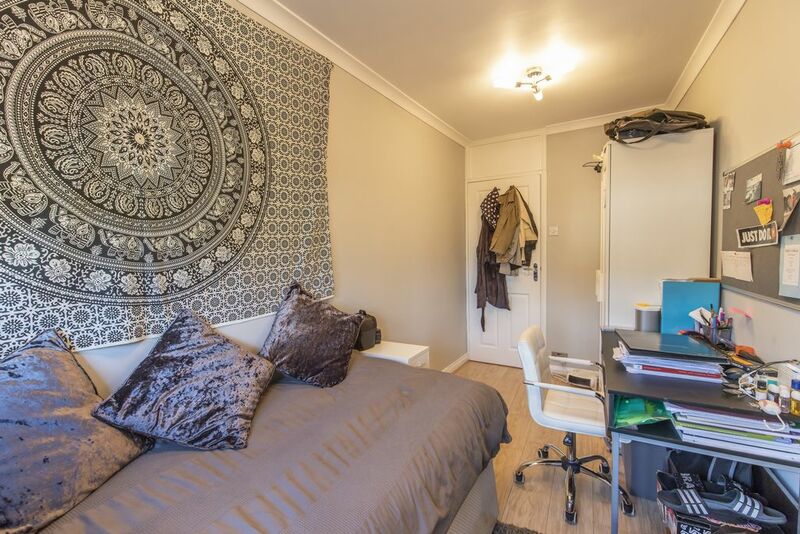 This is a bright and spacious room with plenty of features including the gas fire with surround, exposed floorboards, coving, a traditional bay window and air conditioning unit. 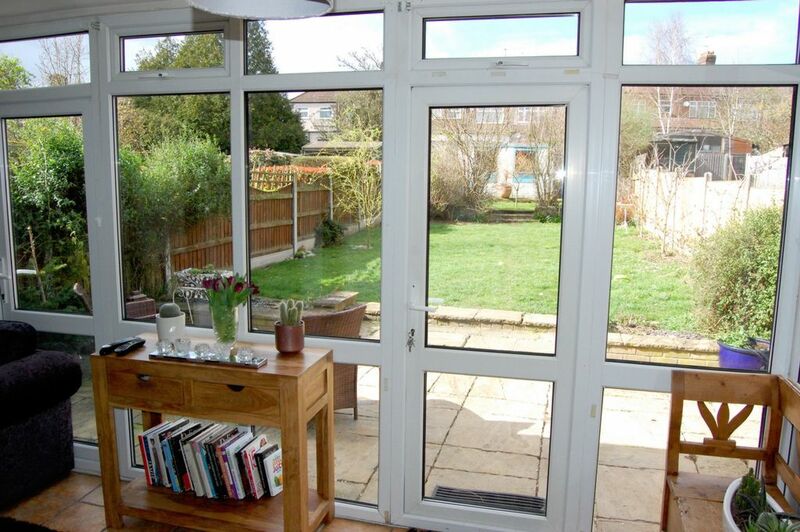 This room is perfect for entertaining being open to the conservatory and kitchen. 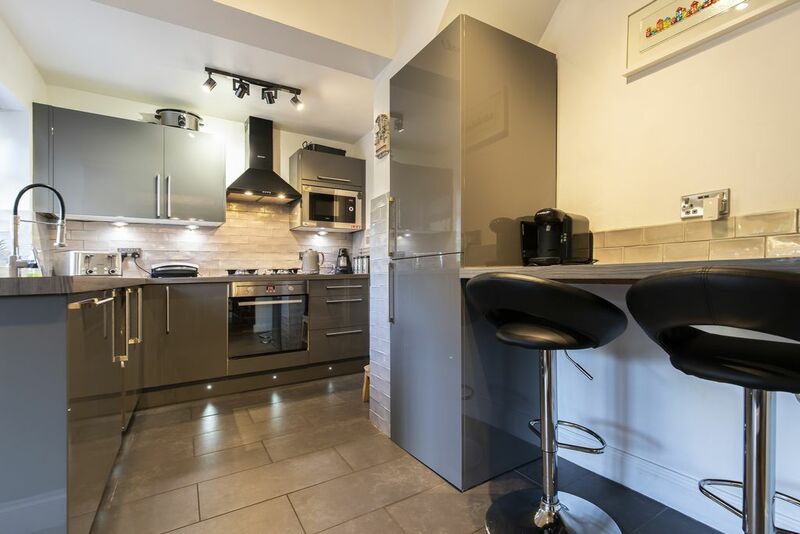 The kitchen has recently been fitted with high gloss units, integrated appliances, complementary worktops and tiling; and a breakfast bar. 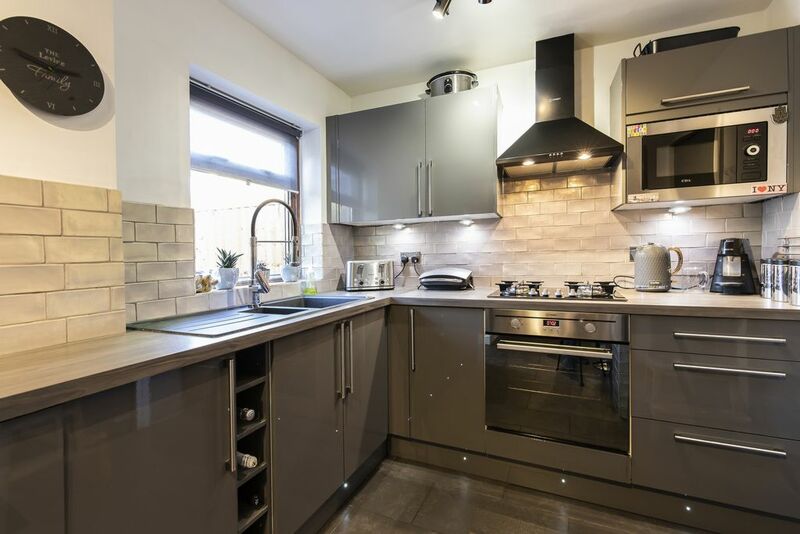 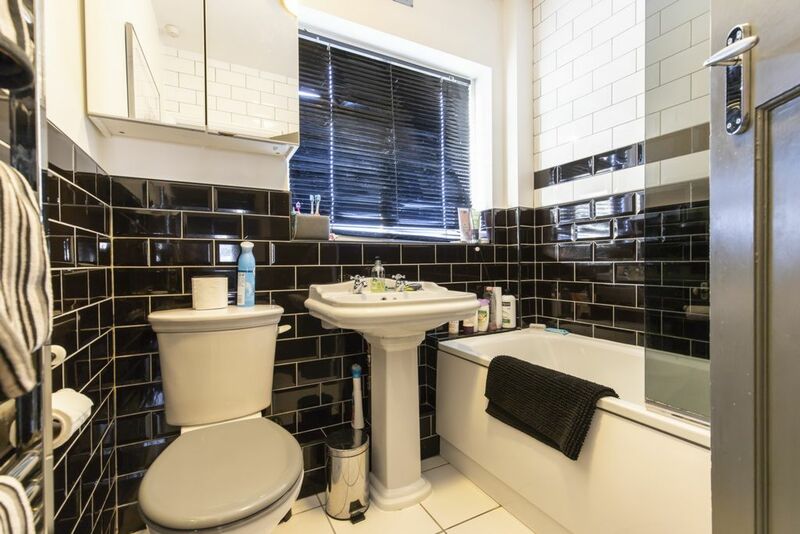 Off the kitchen is the shower / utility room, also recently refitted with cubicle, matching counter top suite and contemporary fittings, whilst the handy utility space offers room for appliances. 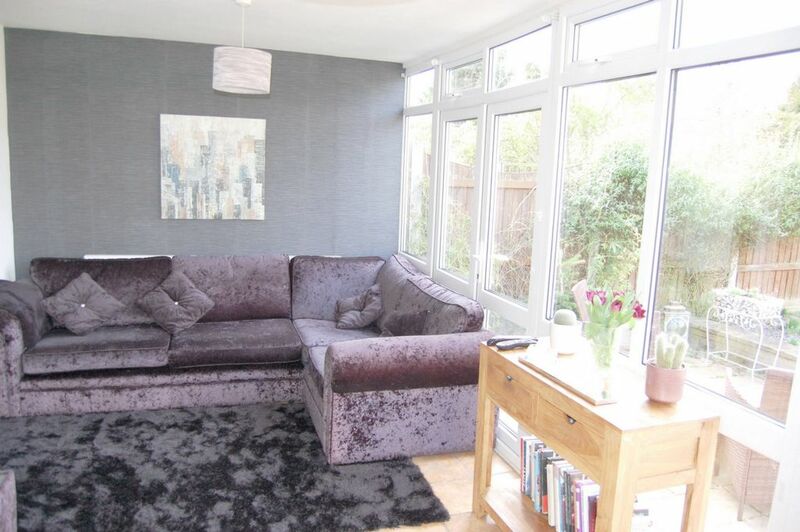 The conservatory is a really good size measuring almost the full width of the property and having a westerly aspect, enjoys the best of the sun with pleasant views of the garden. 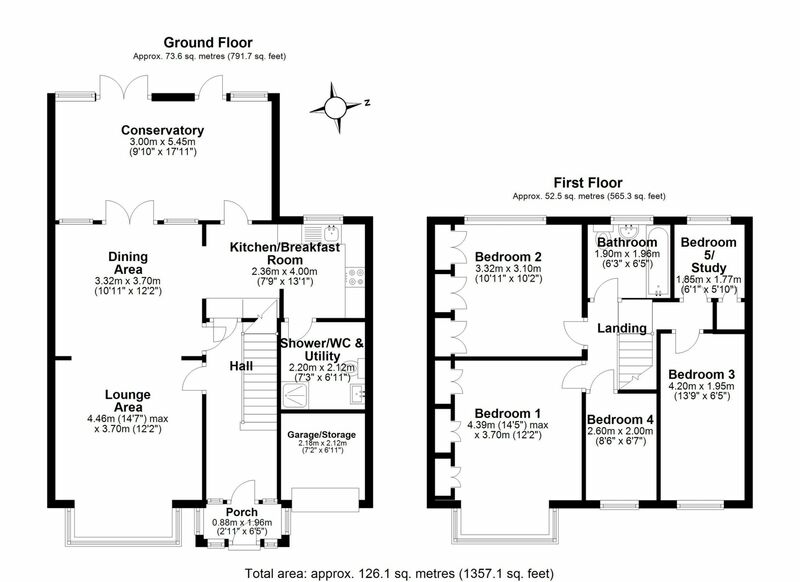 The first floor has four well appointed bedrooms, the principal two with fitted wardrobes and the master bedroom with air conditioning. 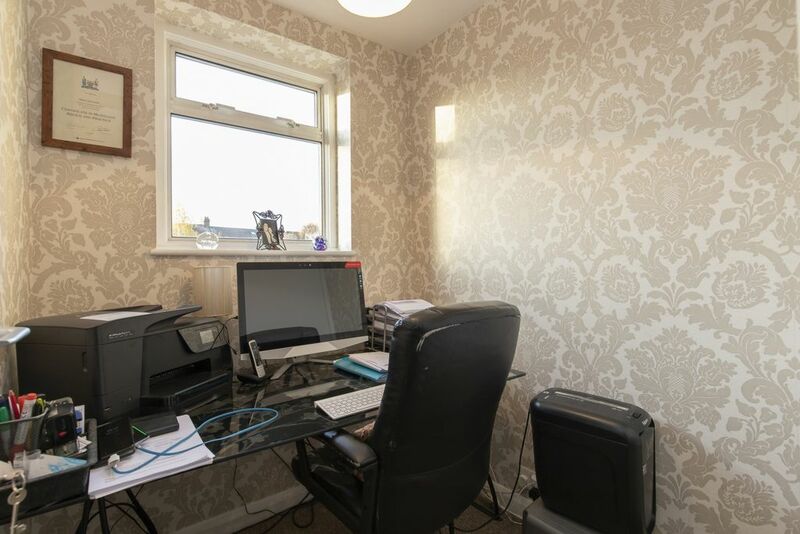 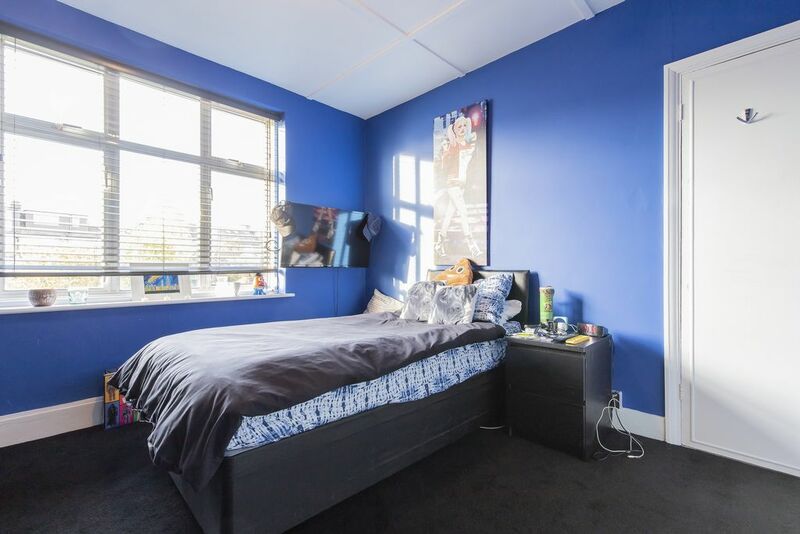 There is also an additional room which is presently used as a study. 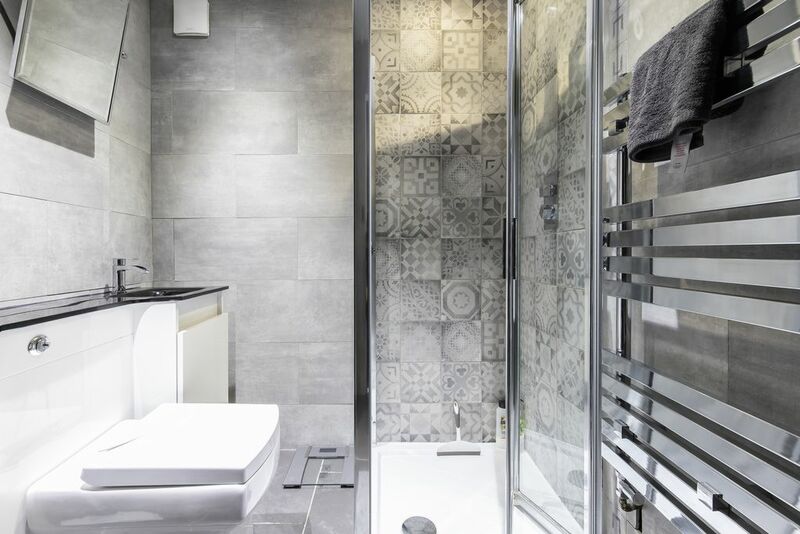 The bedrooms are all served by a family bathroom with a modern white suite. 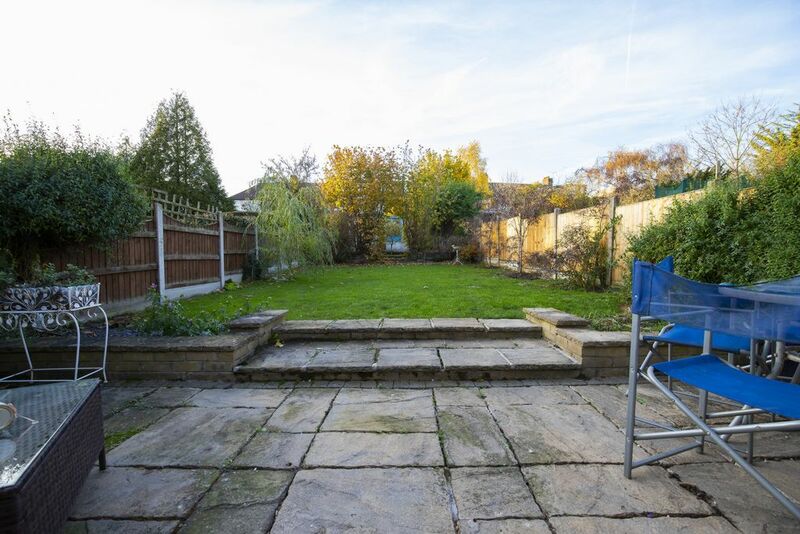 The rear garden measures approximately 80ft. 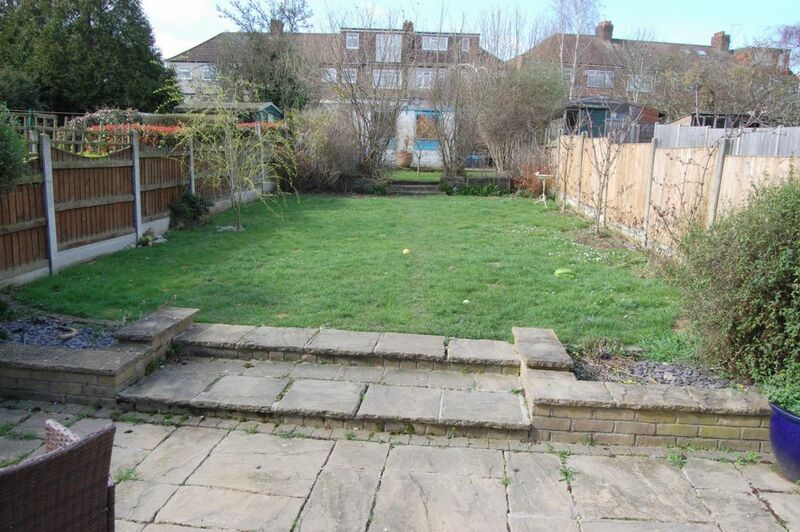 in length with patio and extensive lawn. 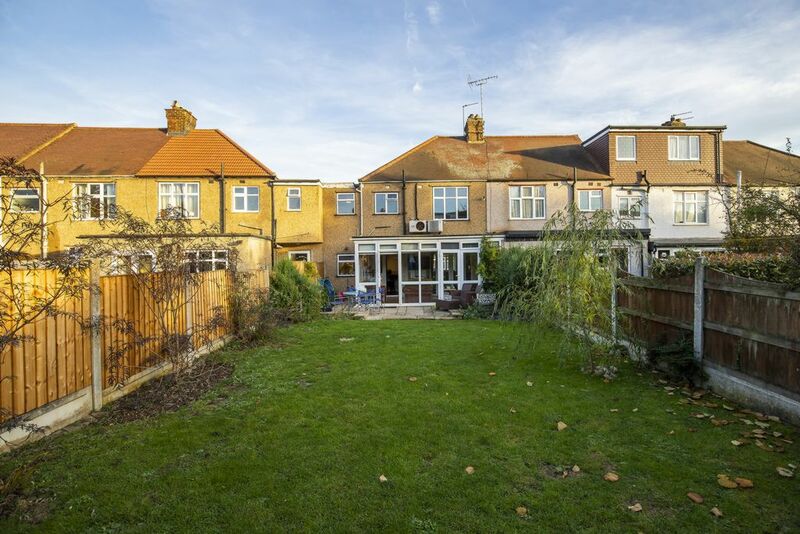 The front garden offers off street parking for three cars. 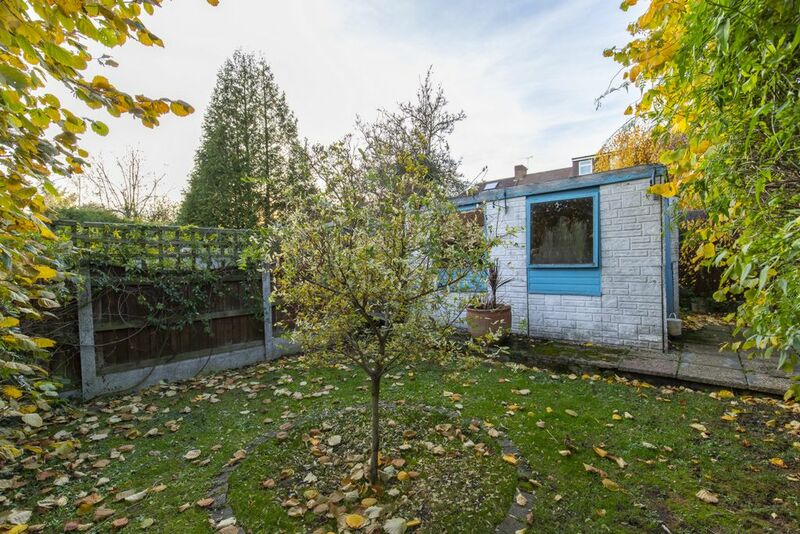 The integral garage has been partially converted to house the shower / utility area and the remainder being a storage area, accessible from the front of the property.